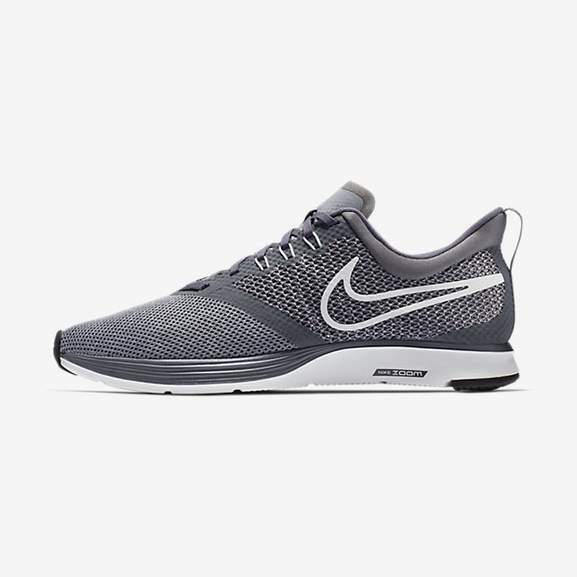 The Nike Zoom Strike Men's Running Shoe helps keep your feet cool and comfortable with a lightweight mesh construction. 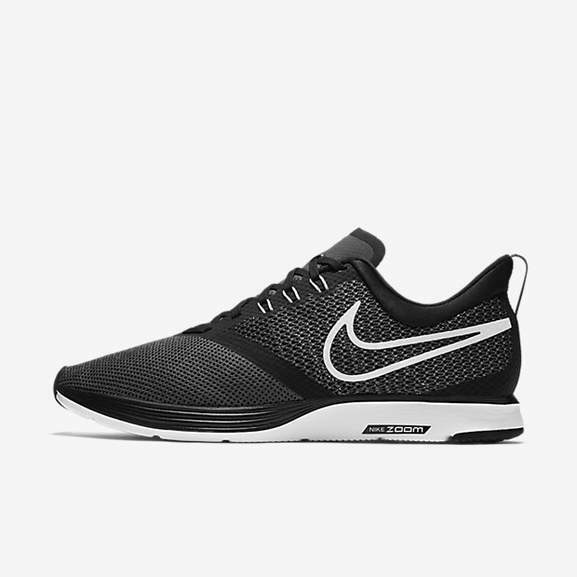 Nike Zoom Air cushioning in the heel creates a snappy feel as you land. was looking for Running Shoes since few days just got. thanks OP! New balance have 40% off, ordered a pair of 574's.